Moahi M is our December 2018 Tutor of the Month! Moahi has been a BrightSparkz tutor since May 2018, and he has done an amazing 121 hours of tutoring since! 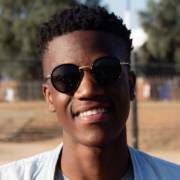 Moahi matriculated from Andrews Academy excellent results all-round, including 3 distinctions, which were for Physical Science, Life Science and Maths. Moahi has been accepted to study a Bachelor of Science through the University of Manchester, where he will specialise in Biotechnology. 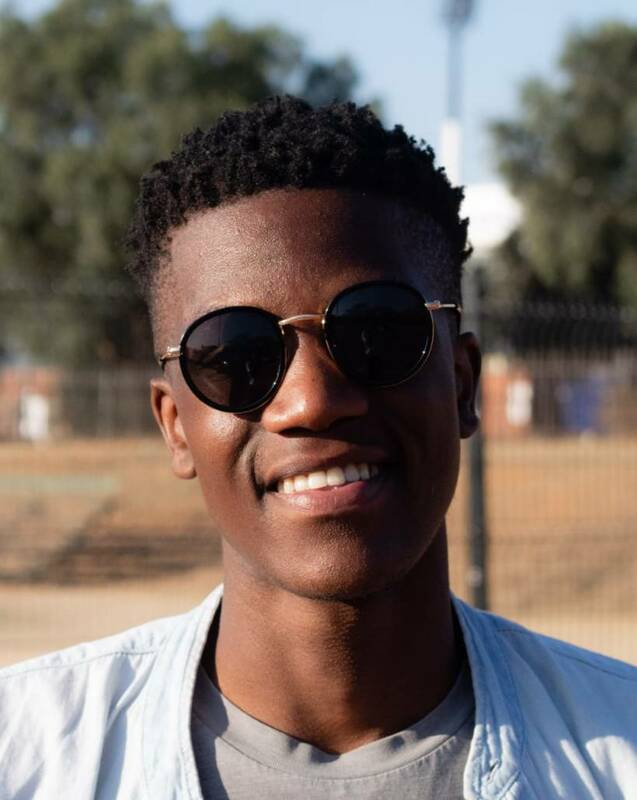 He is a versatile tutor who has tutored Maths to learners in grade 8, 11 and 12, Physical Science to a grade 11 learner, and AP Maths to a grade 11 learner, as well as English to a grade 8 learner. Moahi assisted one of his students in achieving 90% for Maths. Moahi has proved himself to be a hard-working, dedicated and patient tutor and we are so proud to have him on our team as one of our specialist Maths and Physical Science tutors. Thank you for all your hard work Moahi!